Our boutique offers clothing for ladies sizes small-3XL, shoes, and accessories. 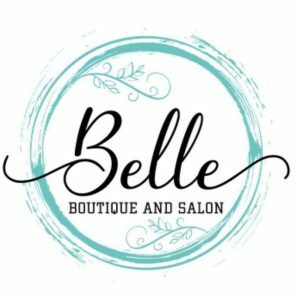 Our salon offers haircuts, colors, perms, extensions, updos, and facial waxing. Our massage therapist offers Swedish and deep tissue massages, hot stone, and body scrubs.